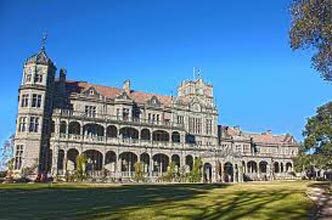 Upon arrival in Delhi, the agent’s representative will drive you to Shimla. Check-in to the hotel, and spend rest of the evening exploring nearby areas. One of the most popular places to see in Shimla is the Mall Road. Take a walk, shop for local goods, and then head to the hotel for a delicious dinner and a comfortable stay. Other points of interest, which are only accessible by foot are Mall Road, The Ridge, Scandal Point, and Lakkar Bazaar. An evening stroll at any of these points is one of the beautiful hill station experiences. End your night with a delicious spread of dinner in hotel’s main restaurant. Start your third day of the trip with a delicious breakfast in the hotel. 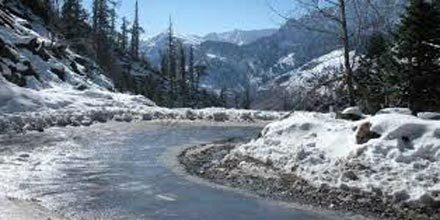 After that, it will be time to check-out and head to Kullu by Road. You can also take a small detour, if you wish to visit Kullu Vaishno Mata Temple and Kullu Shawl Industry. On arrival in Manali, check to your hotel, freshen up and then uwind. Dinner and overnight stay at the hotel. The morning will commence with a scrumptious breakfast in the hotel premises. 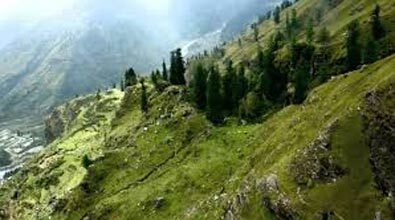 The breakfast will be followed by a trip to Rohtang Pass, where you can enjoy skiing, horse riding, yak riding, snow scooter riding, and sledging. You can also take the snow line cab to the top for stunning views, on a sharing basis. Later in the day, proceed to the famous adventure ground – Solang Nullah, and try various adventure activities like paragliding and zorbing. Then head back to hotel to enjoy a peaceful dinner at the hotel. A delicious, multi-cuisine breakfast will be followed by a guided city tour of the hill station. The local sightseeing will be covered in around 4 hours. The pit stops will be the famous Hadimba Temple, Van Vihar Forest, Siyali Mahadev Temple, Vashisht Village, and Tibetan Monastery. The excursion will then lead to local market exploration. You can roam around the streets and shop for souvenirs in the area. Upon check-out from hotel you will be driven back to Delhi. 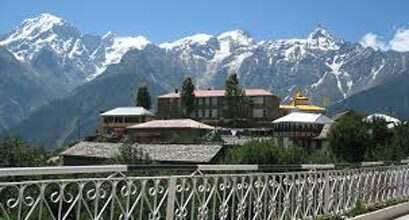 While heading back, you can take a halt at the famous Manikaran Gurudwara and take a dip in its healing, hot water spring. Also, there are two very popular Hindu Temples – Shiva Temple and Ram Temple – in the vicinity too. The trip will end once you reach Delhi.